Changes are coming to the first floor of Mentor Public Library’s Main Branch. 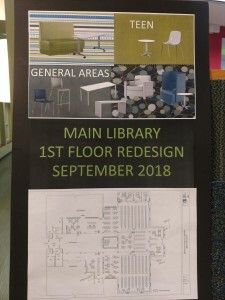 We’re remodeling the first floor of our Main Branch this September – renovating the teen area, replacing old furniture and carpet, and, yes, adding study rooms. 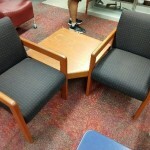 Specifically, we’re building three study rooms that you can use alone or in groups. 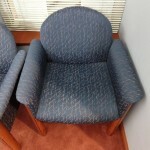 We’re also moving and refurnishing our teen area. 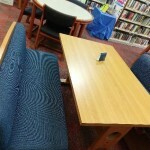 Teens will now have a comfortable, colorful place of their own where they can browse YA titles, read or work on their homework. 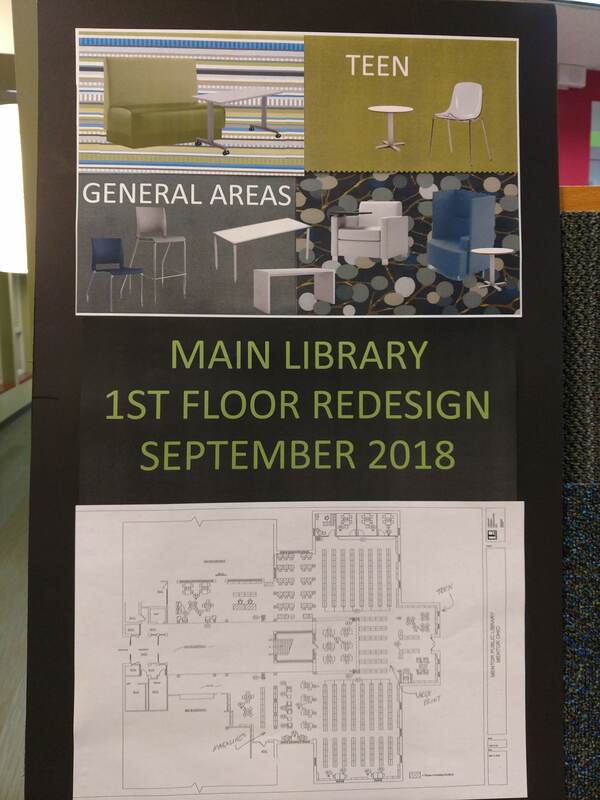 Finally, we’re replacing some of our furniture and carpeting, which is nearly 30 years old and dates back to our expansion and redesign in the 1980s. 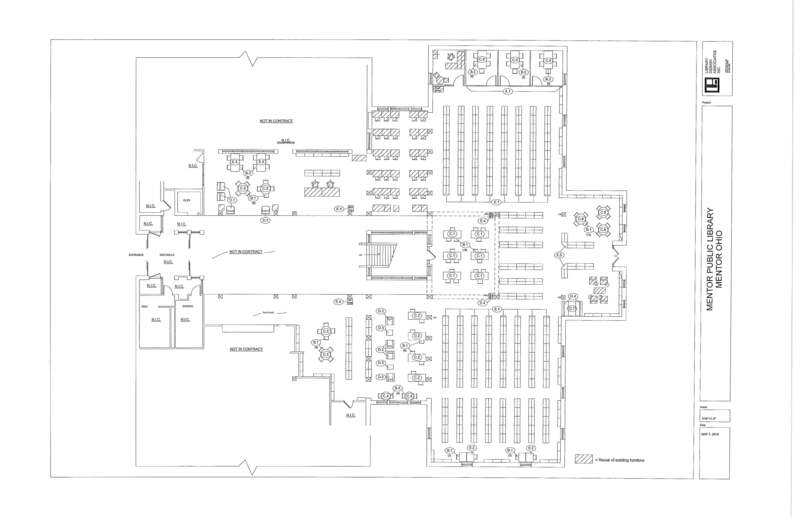 The renovation is slated to begin Monday, Sept. 17, and is expected to take between six and eight weeks to complete. It will not affect the our hours of operations. However, portions of our collection may be unavailable during the project. 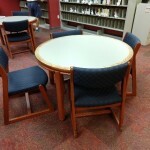 In anticipation of the renovation, we will have a public sale of our surplus furniture from 9:15 a.m. to noon on Saturday, Sept. 15 at its Main Branch. 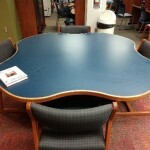 Chairs, tables and desks will be available during the surplus sale. All items will be sold as is – cash only, no refunds or exchanges. 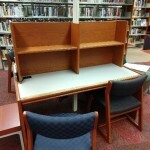 Purchaser must have money on hand and immediately remove item from the library.